Putting together a Brazil itinerary can be quite a challenge. The country is the 5th largest country in the world and distances between highlights are vast, meaning you will have some choices to make! 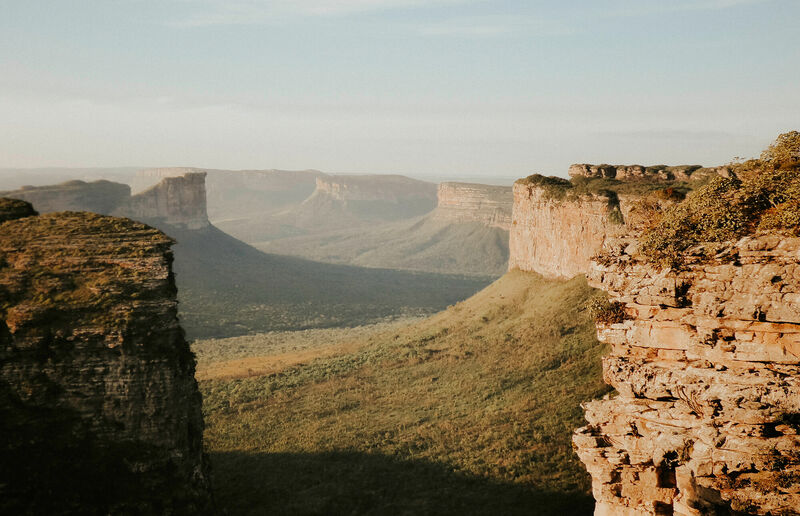 In this post you’ll find our tips for putting together a stunning and diverse travel route through Brazil, rich in destinations, history, culture and nature. Looking forward to hearing what Brazil has to offer? Read on and you’ll find out! * This post contains affiliate links for which we earn a small commission, but come at no extra cost to you. If you’re planning a trip to Brazil, please consider making your booking through these links. Thanks for your support! 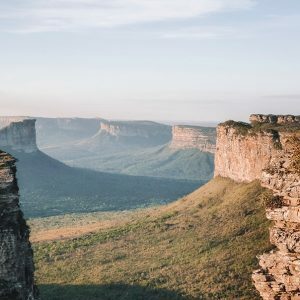 Before you go looking at all those great destinations and our itinerary, take a peek at some of our useful tips for putting together your own Brazil itinerary. Once in Brazil, you can travel to most destination by bus. Distances in Brazil are far so certainly count on some travel hours or even an overnight bus. A more expensive but more comfortable and faster alternative is to move around via internal flights. The problem with the internal flights in Brazil is that you often have to travel through the capital Brasilia and that is in many cases a detour, but still faster than the route by bus. We took internal flights to save time. 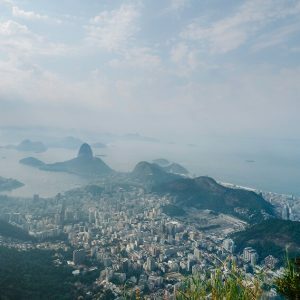 While preparing our travels we’ve been confronted with many horror stories about crime in Brazil, from pickpockets and street thefts to armed robberies. Unfortunately many people get discouraged to visit this beautiful country due these stories. How many times have we been confronted with crime in Brazil? ZERO! 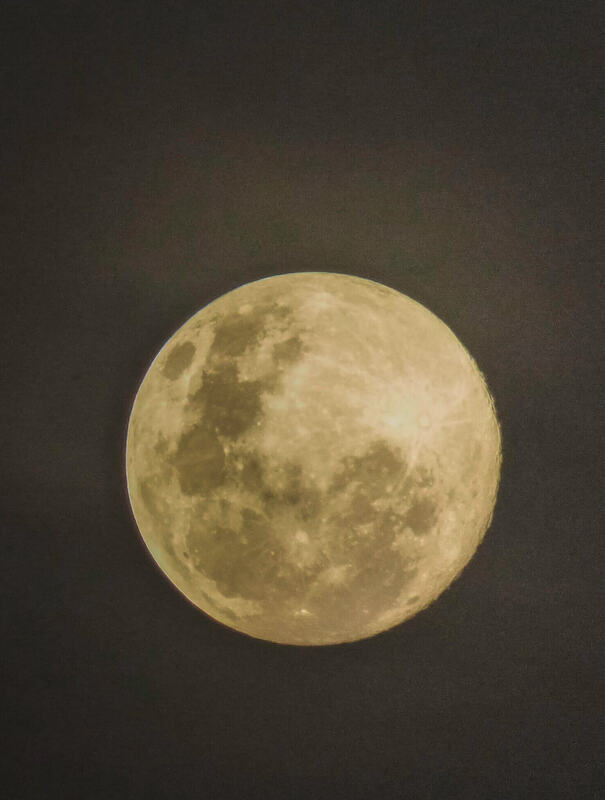 Don’t parade with your phone or expensive cameras all the time. Instead, carry them in your backpack and only take them out when you need them but never walk around with your camera hanging around your neck. Always keep a small amount of cash with you (in your purse or pockets), keep the rest of your money at the hotel or concealed in a money belt under your clothes and minimize the bank cards you carry. If you get robbed, you’ll have a small amount of cash to give them and they might just be happy enough with their earnings and leave you be without having been bankrupted or forced to withdraw cash at an ATM. Research which neighbourhoods to look out for, stay close to heavily populated areas as much as possible and never take a street that isn’t well illuminated. That being said, we had no trouble exploring Brazil on foot or by using public transport, not even in the big cities. We never felt the need to use a taxi or the services of an organized tour, even when venturing out in the evenings. 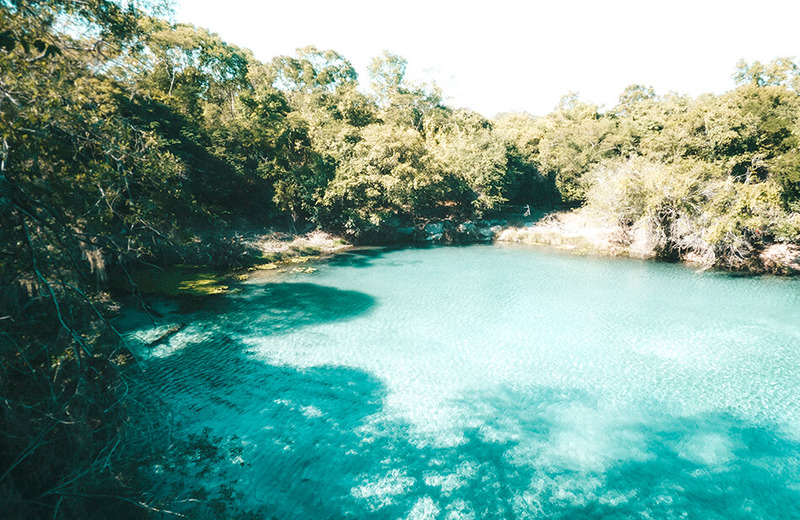 Well, we have good news for you: you can visit Brazil all year around and you’ll never have to leave your swimwear at home! 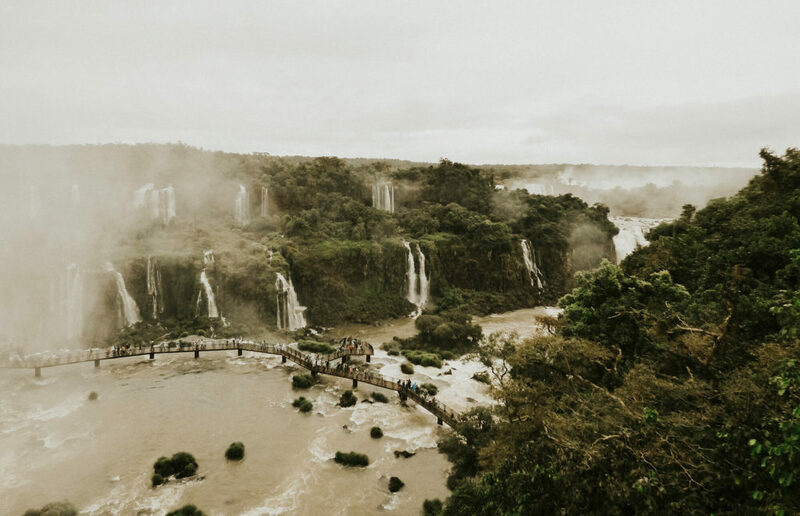 Most of Brazil is located in the tropics, which means especially the northern part of the country doesn’t really experience much climate variation: it’s hot all year around. The more you travel south though, the more temperatures will vary, resembling more a European summer. 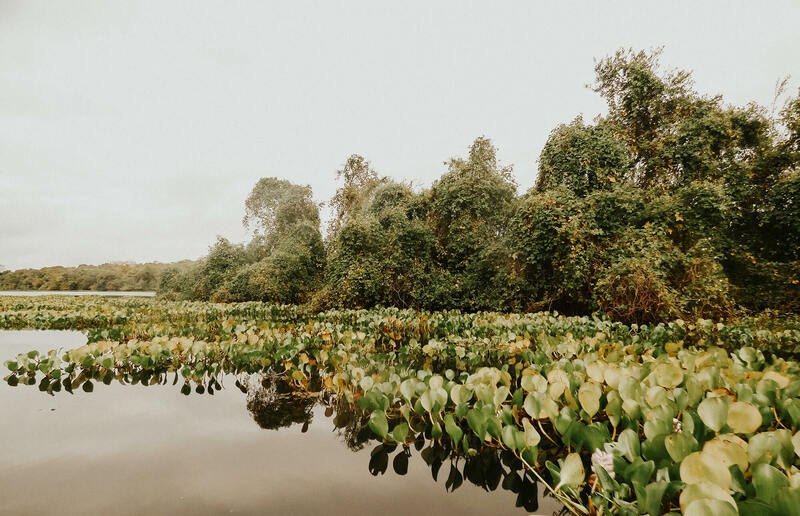 If you’re planning on exploring southern Brazil, try to avoid the rainy season from December-February and instead schedule your trip during the dry season in March-November. 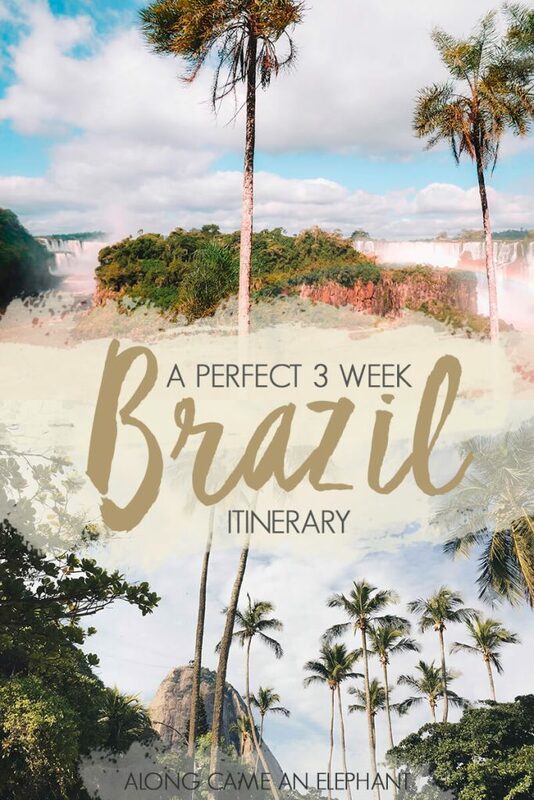 The following Brazil itinerary takes you along the most beautiful spots in Brazil; unique natural landscapes, vibrant cities, exotic waterfalls and paradise islands. Count between 3 to 4 weeks to complete this itinerary. 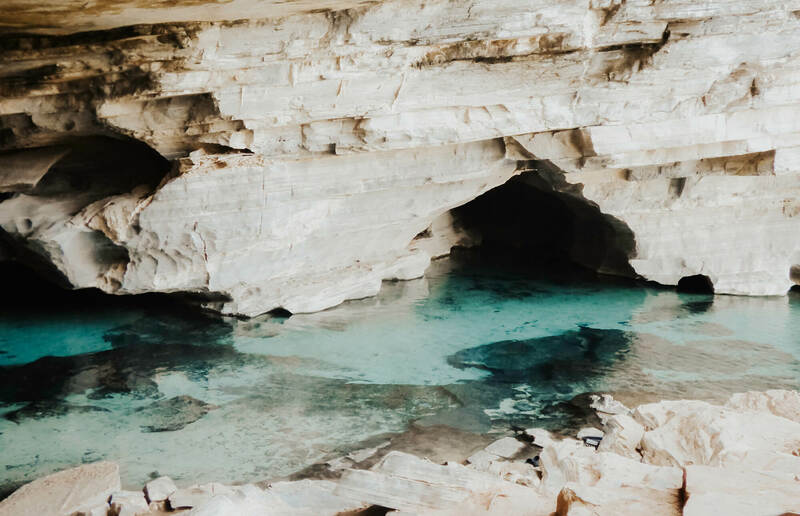 On most of the destinations we’ve written an elaborate post in which you can find all our tips so you get a good idea of what to expect, what it looks like and what to do. Our trip begins in Rio De Janeiro, la ciudad maravillosa, which simply cannot be missing on any Brazil itinerary. The possibilities in Rio are endless from sipping coconuts on Copacobana beach to hiking in Trujila National Park. We had three full days in Rio which we spend visiting highlights such as Christ Redeemer, Sugarloaf Mountain, the Selaron Staircase and of course its famous beaches. During one of our hikes we even had the opportunity to explore a favela on foot. We have listed our favourite activities in our Rio De Janeiro Guide. 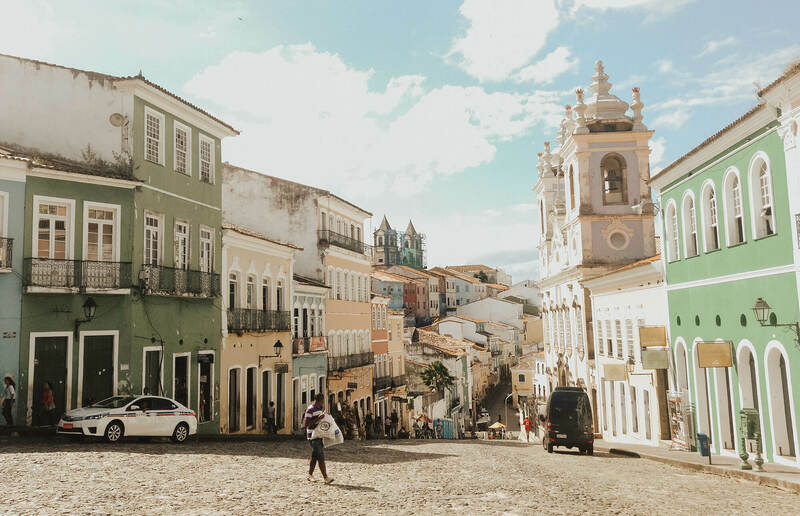 Ah Salvador… we adored the pebble stone streets with pastel coloured facades of the historic centre from the first moment we set eyes on the Pelourinho. The sultry evenings are swelled with the rhythm of the drums and lures capoeira dancers and locals to the cosy squares. Grab a caipirinha, order a portion of Acaraje from one of the many Baiana ladies, the women who make them, and dance the night away! 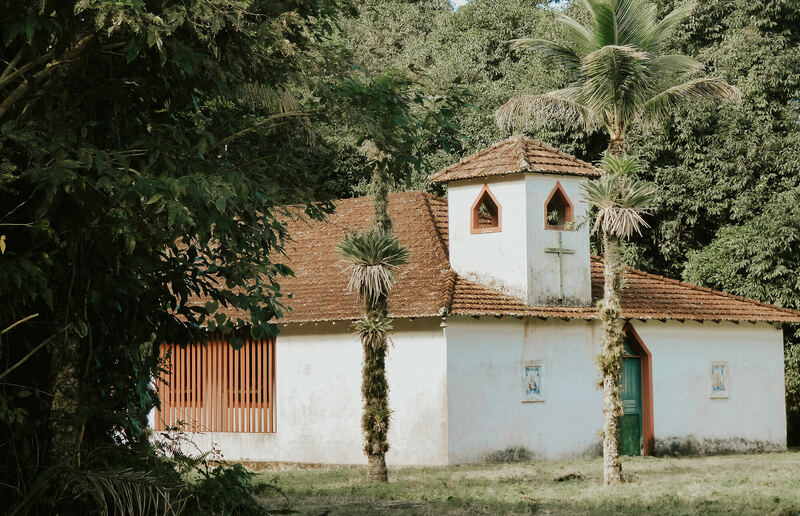 We only spend 2 nights in Salvador but if your Brazil itinerary allows it, the many tropical beaches at Morro do Sao Paulo and art galleries well deserve your precious time! We stayed at the amazing Hotel Villa Bahia in Santo Antonio, Salvador’s historic district. The hotel retained its colonial feeling with its large open windows, dark hardwood floors and romantic canopy beds. Oh… and the breakfast is to die for! We spend 3 nights in Lençois at the intimate Pousada Vila Serrano. The pousada is only 350m from the town centre where you can find several tour agencies offering tours and guides to discover the park. You can also stock up on new hiking boots or granola bars if needed, the town is well equipped and has quite the buzzling restaurant scene too! 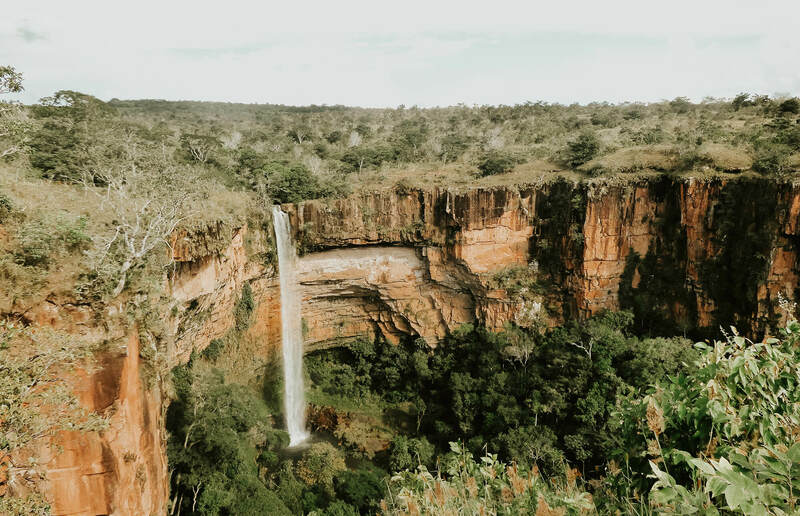 Check out our Chapada Diamantina Guide for more info on how to get there and the best things to do. Cuiabá: the gateway to both the northern Pantanal and the Chapada Dos Guimarães. 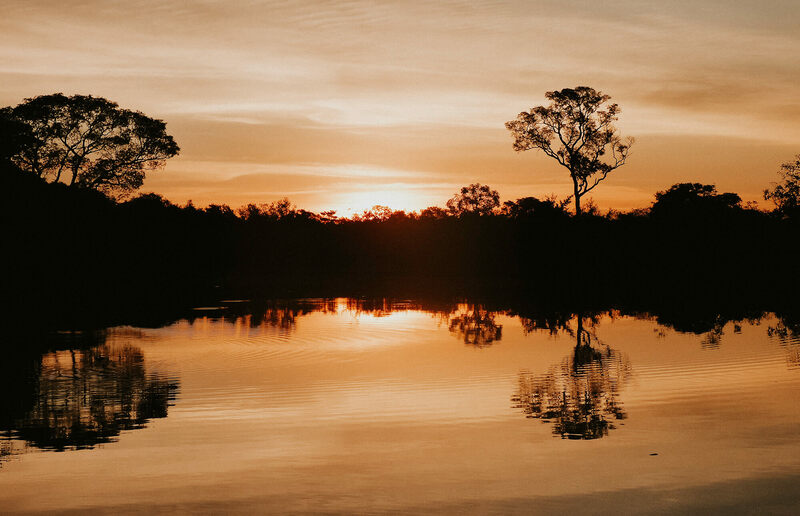 Both are equally impressive, the Pantanal because it’s the habitat of the Brazilian Big 5 (Brazilian Tapir, Giant Anteater, Maned Wolf, Giant River Otter and Jaguar) and the Chapada Dos Guimarães because of her beautiful red-coloured table mountains. 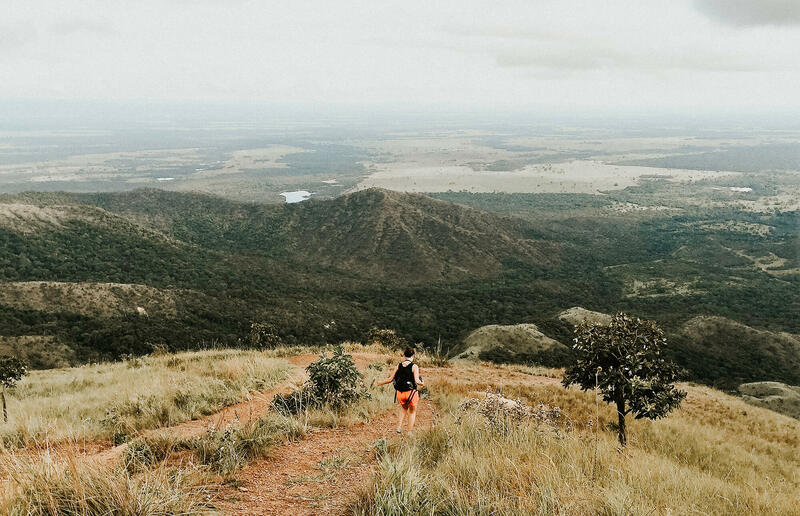 The Chapada Dos Guimarães was supposed to be one of the hiking highlights of our trip, we were set to challenge ourselves with the Morro São Jerónimo hike which was supposed to have wonderful views from the top. A nasty stomach bug however stopped our endeavours :(. The pictures predicted some spectacular views though, hopefully you will be able to complete the hike! You do need a guide though. 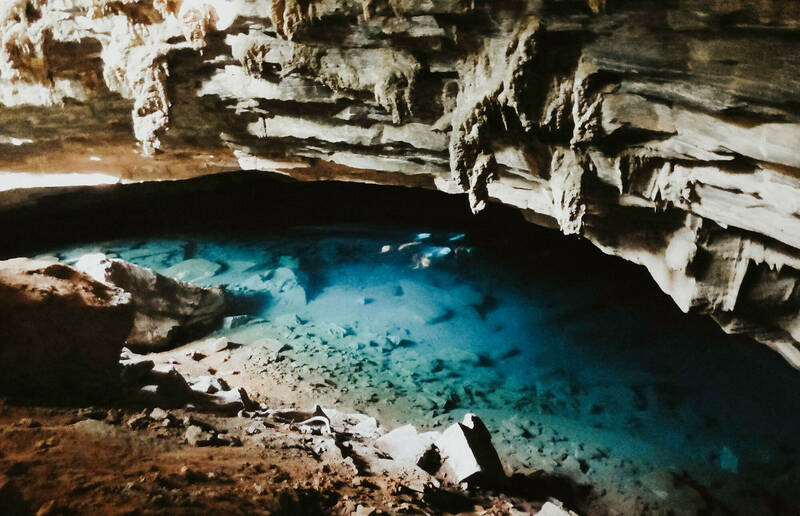 Check out our guide for other activities in Chapada Dos Guimarães. From Cuiabá it’s not far to the start of the Transpantaneira (only road in the Pantanal) and your Brazilian safari! 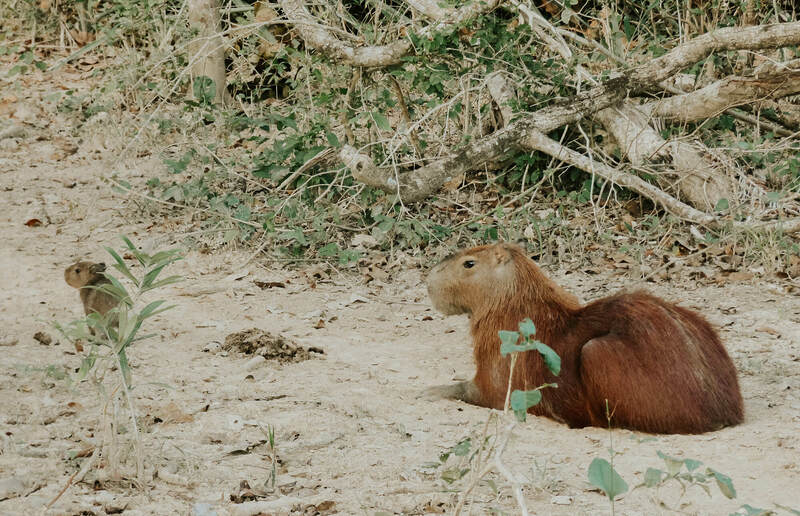 With a little luck, you’ll be able to spot the Brazilian Big 5. 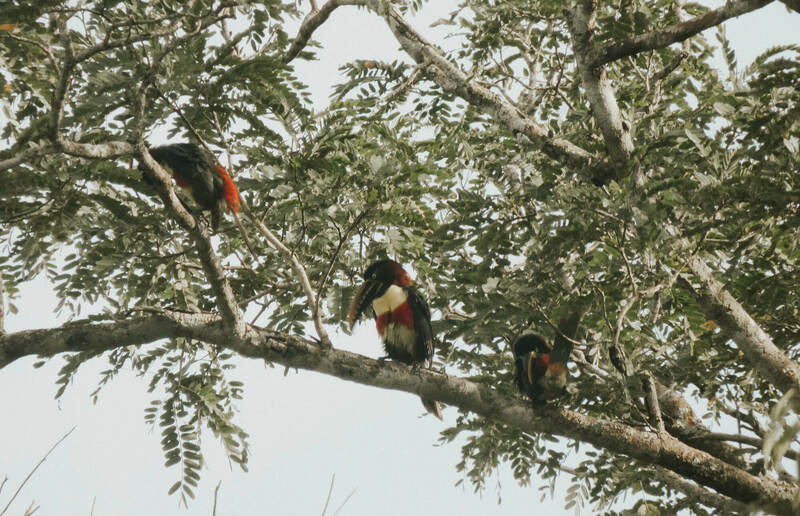 Spotting animals in the Pantanal is much easier than in the Amazon, where animals are hidden in the lush foliage. This and the more complicated (and more expensive) accessibility of the Amazon were our main reasons to spend a few days in the Pantanal. In the four days that we stayed here, we did two trips daily which allowed us to see so many different animals! We stayed at the Araras Eco Lodge right on the Transpantaneira. We traveled outside the Jaguar season. Is this high on your must-do list? 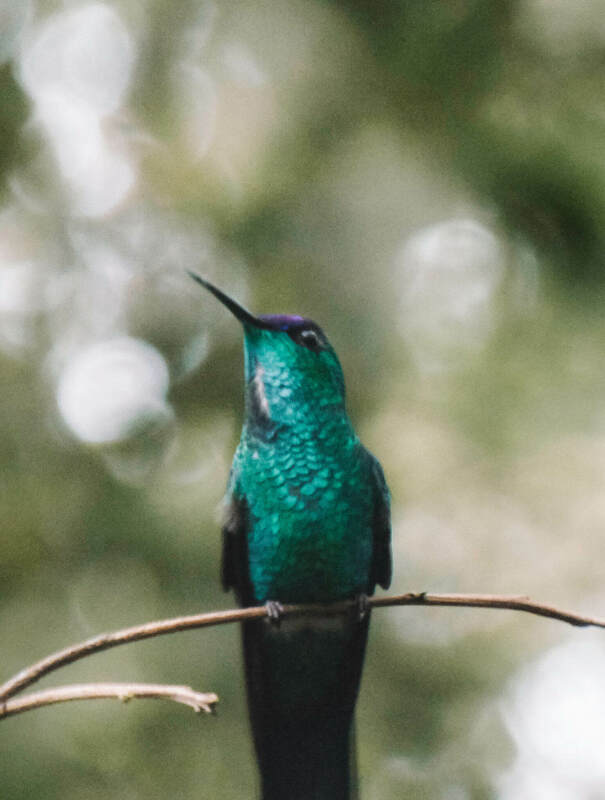 Then maybe skip one night at your pousada along the Transpantaneira and opt to spend it at Porto Joffre instead, the place to be for Jaguar sightings! 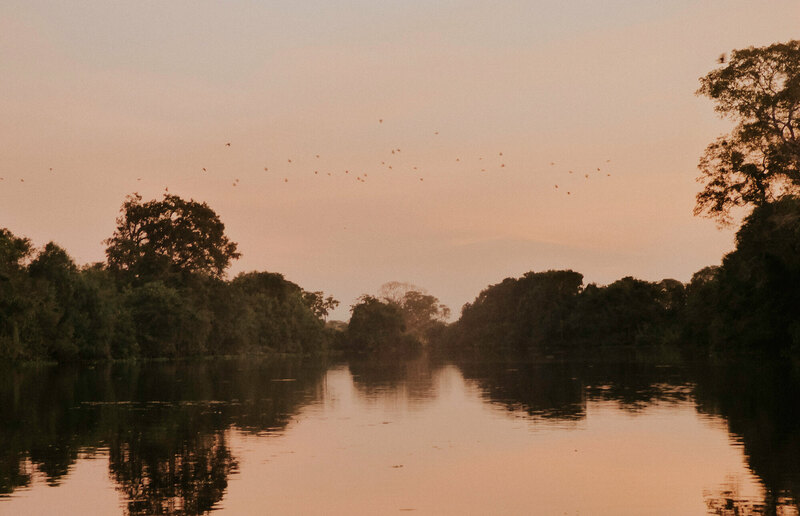 Want to know more about the Pantanal? 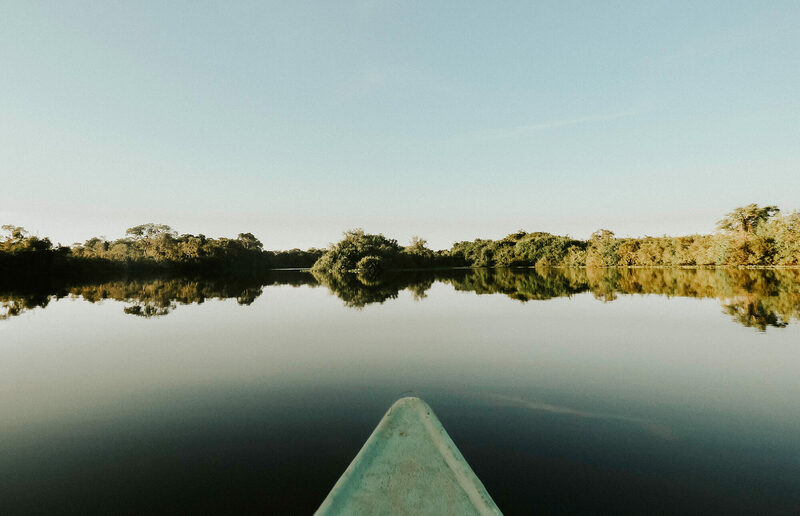 Read our guest post for The Planet D on how we kayaked through the Pantanal’s waterways searching for the Big 5! One of the most memorable stops on our Brazil itinerary. 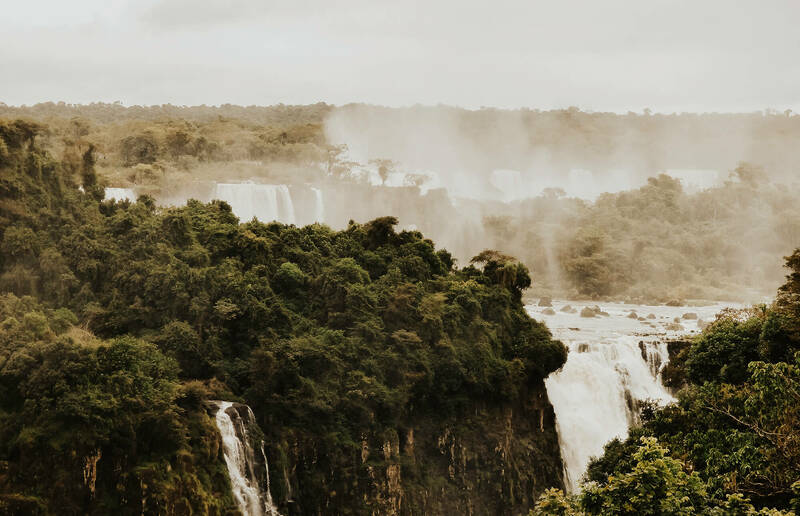 The Iguacu Falls are right on the border between Argentina and Brazil which means you can see them from the two countries. We had two complete days to check out both sides; count on a half day for the Brazil side and a full day for the Argentinian side. No need for a guide, you can do the entire excursion yourself if you’re keen on taking public transport or book a taxi to take you across the border. We stayed super close to the falls at Hotel San Martin. There is a bus stop right in front of the hotel and they have a travel agency at the hotel in case you wish to book an excursion. 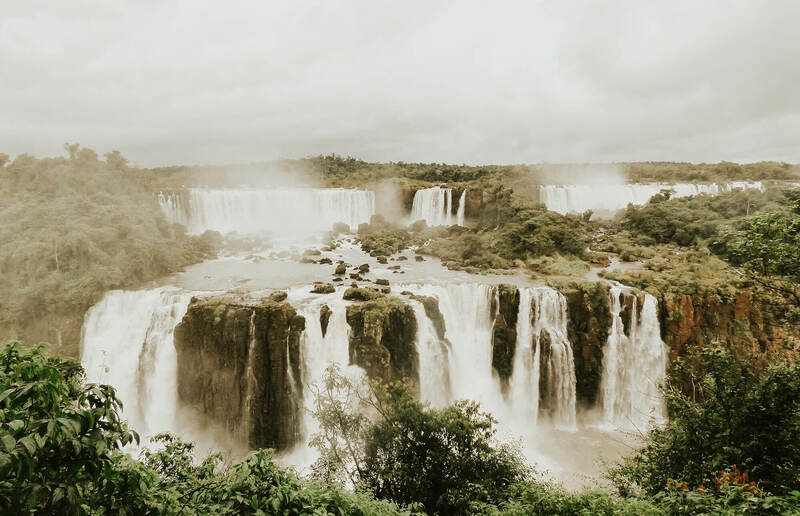 Read our Iguaçu Falls Guide for more info on how to get there and what to do. 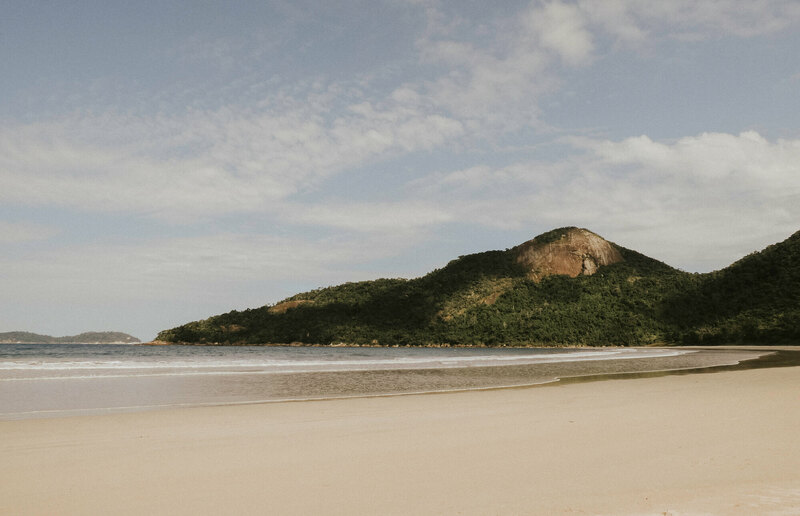 The last part of our Brazil itinerary was spent on the tropical island Ilha Grande near Rio de Janeiro. We had two complete days on the island that we wanted to explore by hiking. The island is paradise for hikers and even more if you want to find a hidden beach at the end of your trail. We stayed at the spectacular Pousada Naturalia that offered the most amazing breakfast and was super close to the start of the hiking trails. Want to know more about how to get there and what to do? 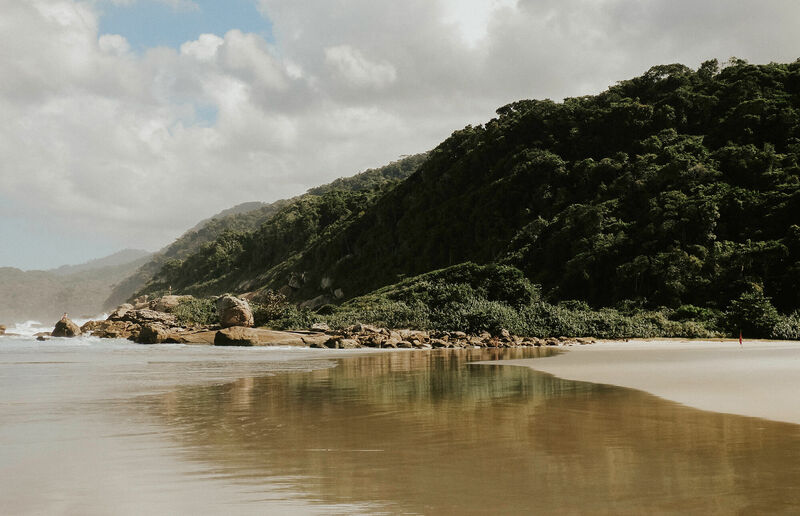 Take a look at our Ilha Grande Guide. * This post contains affiliate links for which we earn a small commission, but come at no extra cost to you! 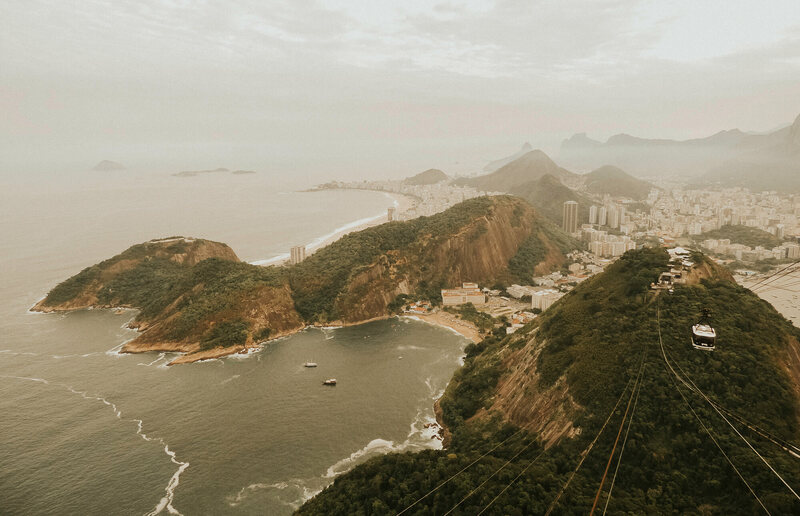 If you’re planning a trip to Brazil, please consider making your booking through these links. Thanks for your support! please email me the cost of the itinerary. Hi Deborah, we’re not a travel agency. 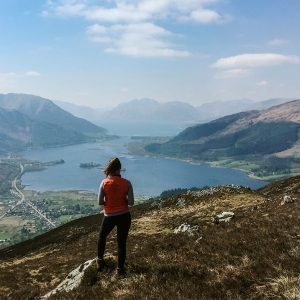 This is our blog, created to inspire you to book your own travels while we share our own travel itineraries. You can easily arrange it yourself by clicking on the links in the articles to the accommodations!